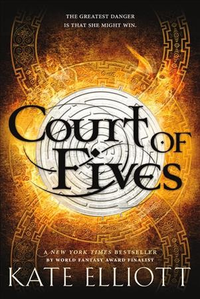 A debut entry in a trilogy by the award-winning author of the Crown of Stars series finds a teen girl from a privileged family secretly competing in her city's prestigious athletic competitions. Simultaneous eBook. 20,000 first printing.